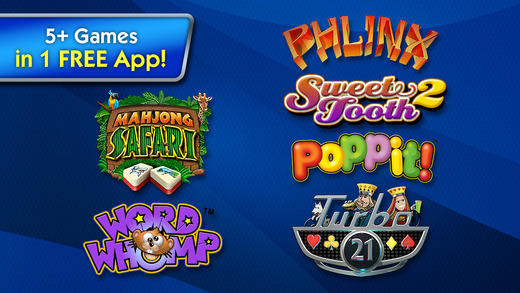 Step 1: if you haven't already, download and open the Pogo Games app from the app store. Edit Return value to "FALSE"
Edit Return value to "(NULL)"
Edit Return Value to "TRUE"
Edit Argument #1 to "pass-through"
Edit Return Value to "pass-through"
Step 14: Check(enable) the tweak, then reopen the Pogo app. Step 16: restart app, and wah-lah!